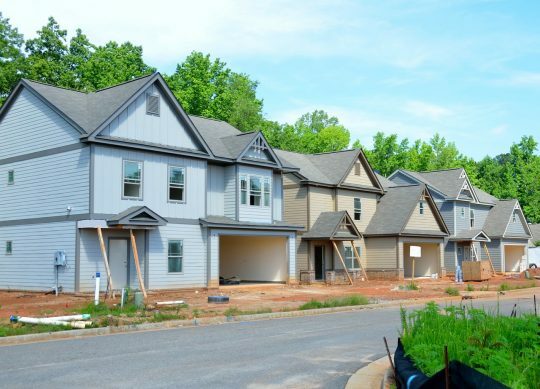 Is the United States heading for another absolutely devastating housing crash? It has been 10 years since the last one, and so many of the exact same signs that immediately preceded the last one are starting to appear once again. Back in 2007, home prices were absolutely soaring and it seemed like the party would never end. But interest rates went up, home sales slowed down substantially, and eventually prices began to crash. 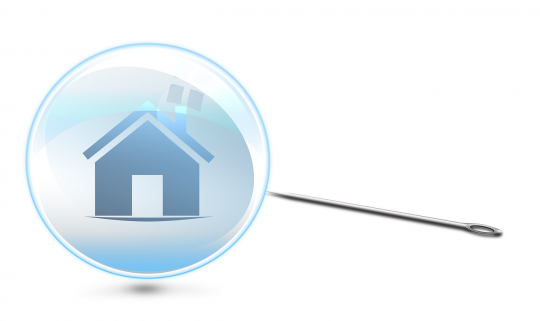 Millions upon millions of Americans were suddenly “underwater” in their homes just as a crippling recession hit the economy, and we plunged into a foreclosure crisis unlike anything that we had ever seen before. Well, now the cycle is happening again. 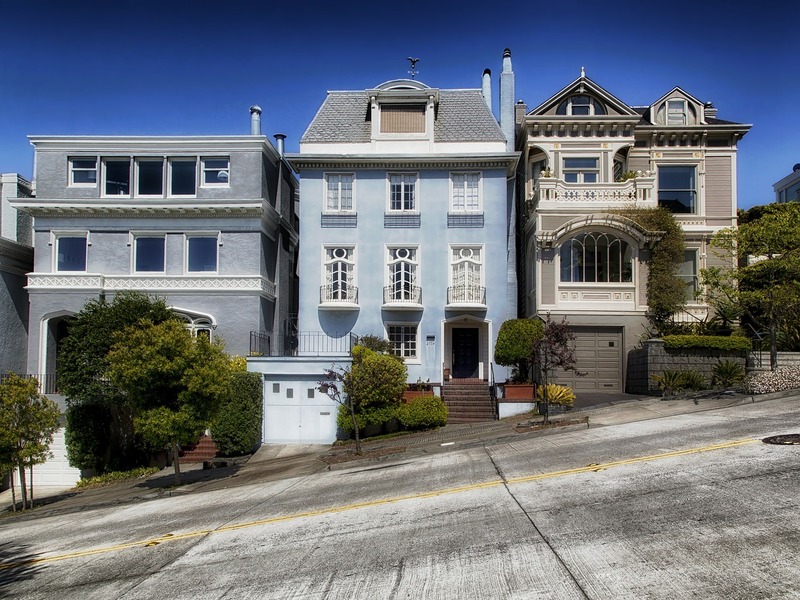 Home prices surged to unprecedented heights in 2017, and this was especially true in the hottest markets on the east and west coasts. But now interest rates are going up and home sales are starting to slow down substantially. We certainly aren’t too far away from the next crash and another horrible foreclosure crisis, and many experts are beginning to sound the alarm. Existing-home sales dropped in June for a third straight month. Purchases of new homes are at their slowest pace in eight months. Inventory, which plunged for years, has begun to grow again as buyers move to the sidelines, sapping the fuel for surging home values. 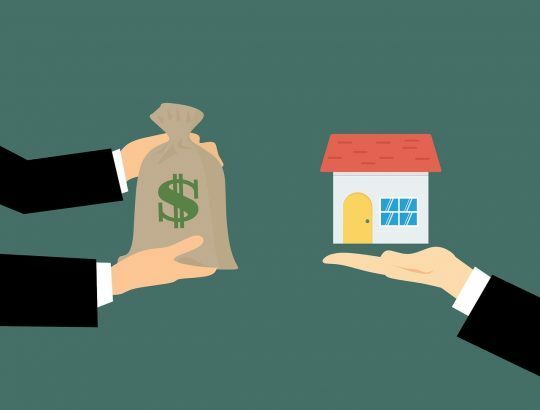 Prices for existing homes climbed 6.4 percent in May, the smallest year-over-year gain since early 2017, and have gained the least over three months since 2012, according to the Federal Housing Finance Agency. Mortgage applications to purchase both new and existing homes have been falling steadily, and mortgage rates are rising again. Single-family home construction also fell and was lower than June 2017. Of course economic numbers always go up and down, and just because we have had a few bad months does not necessarily mean that disaster is looming. But when you step back and take a broader perspective on the housing market, it really does start to feel like early 2008 all over again. “This could be the very beginning of a turning point,” said Robert Shiller, a Nobel Prize-winning economist who is famed for warning of the dot-com and housing bubbles, in an interview. And as I explained in a previous article, much of this drop is being fueled by a record decline in foreigners buying U.S. homes. Meanwhile, red flags are popping up on the east coast as well. New York foreclosure actions have skyrocketed to an 11 year high, and many analysts expect them to go much higher. If you follow my economics website on a regular basis, then you already know that I have been warning about a downturn in the housing market for months. As the Federal Reserve has raised interest rates, it was only a matter of time before the housing market really cooled off. And if the Federal Reserve keeps raising rates, we are going to see home prices collapse, another massive foreclosure crisis, and enormous stress on our largest financial institutions. This is one of the reasons why we must abolish the Federal Reserve. By allowing a panel of central planners to determine our interest rates, it is inevitable that artificial “booms” and “busts” are created. Yes, there are always “booms” and “busts” in a free market economy as well, but they would not be as severe. In recent months, central banks all over the world have been tightening, and other global real estate markets are really starting to feel the pain as well. For instance, home prices are really cooling off in Canada, and it appears that they are on the precipice of a full-blown market crash. When a new recession didn’t hit in 2015 or 2016, a lot of Americans assumed that the threat had passed. But just because a threat is delayed does not mean that it has been diminished. In fact, the coming recession is probably going to be substantially worse than it would have been in 2015 or 2016 because of the central bank manipulation that delayed it until this time. And the signs are all around us. An indicator that tracks the vehicle buying plans of Americans just plunged to the lowest level in five years, and even USA Today is running articles with titles such as “Are you ready for the next recession? 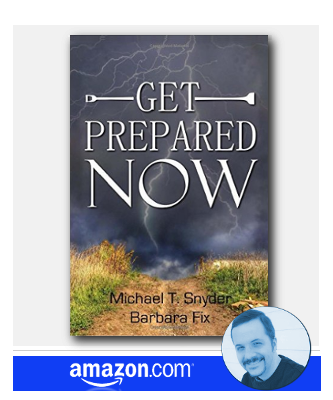 How to prepare now for a potential downturn”. Yes, we just got good GDP data for the second quarter, but virtually everyone agrees that the number for the third quarter will be significantly lower. And it would be foolish to ignore all of the harbingers that are emerging on an almost daily basis now. Just recently, I explained that the U.S. economy has fallen into recession every single time that the yield curve has inverted since World War II, and now it is about to happen again. We live at a time when there is great turmoil at home and abroad, and the elements for a “perfect storm” are definitely coming together. It is only a matter of time before the next recession begins, and it looks like it could be a really, really bad one. Is the United States economy headed for another Great Depression? Well, according to Barack Obama, that is no longer possible. According to Obama, the United States has avoided an economic collapse and is headed for another wonderful era of growth and prosperity. But is Obama right? Do the economic signs indicate that the U.S. is headed towards recovery or towards even more difficult times? As you shall see below, there is no way in the world that Barack Obama should have ever said that “a second depression is no longer a possibility”. In fact, as the U.S. financial system continues to crumble, it is likely that those words will be exploited by his political adversaries again and again. If you are a politician and you are going to issue a guarantee, you had better be able to deliver the goods. In this case, Obama is making a promise that defies all of the economic data. 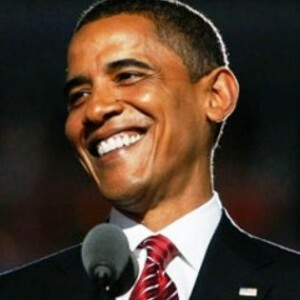 Video of Obama making his declaration that “a second depression is no longer a possibility” is posted below…. So why is Obama wrong? Well, if you want a full examination of why the United States is headed for an economic collapse, please read the rest of this blog. In this article we just wanted to highlight a few of the reasons why the U.S. is headed for a complete financial meltdown…. #1) The U.S. housing market is continuing to come apart like a 20 dollar suit. The U.S. government just announced that in January sales of new homes plunged to the lowest level on record. This is not a sign that the U.S. economy is recovering. #2) In fact, a lot more houses may be on the market soon. The number of U.S. mortgages more than 90 days overdue has climbed to 5.1 percent. An increasing number of Americans find themselves simply unable to keep up with their mortgages. This is another indication that things are getting worse instead of better. #3) Over 24% of all homes with mortgages in the United States were underwater as of the end of 2009. So in other words, nearly one out of every four U.S. homeowners with a mortgage owe more on their homes than the homes are worth. That is a giant mess, and it is going to be very painful to untangle it. #4) If all of that wasn’t bad enough, a massive “second wave” of adjustable rate mortgages is scheduled to reset beginning in 2010. The “first wave” of mortgage resets from 2006 – 2008 absolutely crippled the U.S. housing market, and this second wave threatens to make things far worse. #5) Confidence among U.S. consumers fell dramatically in February to the lowest level in 10 months. Consumers that are not confident in the economy tend to hold on to their money. If consumers don’t spend their money then the economy is not going to grow. #6) Many analysts are predicting that the next “shoe to fall” in the ongoing financial crisis will be commercial real estate. U.S. commercial property values are down approximately 40 percent since 2007 and currently 18 percent of all office space in the United States is sitting vacant. #7) In fact, the commercial real estate sector is just now entering the danger zone. 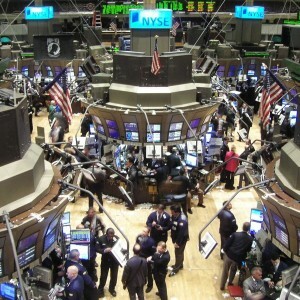 It is projected that the largest commercial real estate loan losses will be experienced in 2011 and the years following. Some analysts are estimating that losses from commercial real estate at U.S. banks alone could range as high as 200 to 300 billion dollars. 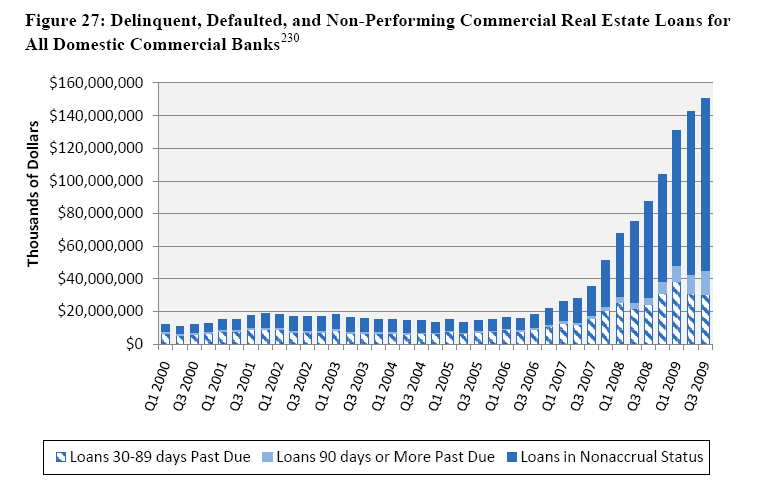 To get an idea of how rapidly commercial real estate loans are turning sour, just check out the chart below…. #8) All of these bad loans are causing banks to dramatically slow down real estate lending. During the middle of the decade, the number of commercial real estate loans exploded, but now the bubble has burst, and as the chart below reveals, commercial real estate lending has dropped through the floor…. #9) All of these real estate problems are decimating America’s small and mid-size banks. The FDIC has announced that the number of banks on its “problem” list climbed to 702 at the end of 2009. This is compared to only 552 banks that were on the problem list at the end of September and only 252 banks that were on the problem list at the end of 2008. As you can see from these figures, the banking crisis in the U.S. is escalating rapidly. #10) The U.S. national debt is now over 12 trillion dollars and it is rising at a rate of about 3.8 billion dollars per day. In fact, some analysts are projecting that the United States will borrow more money in 2010 than the rest of the governments of the world combined. #11) The financial mess in the U.S. is scaring off other nations from buying U.S. government debt. In fact, the Federal Reserve now has to “buy” most U.S. government debt because others are extremely hesitant to purchase the massive amount of bad paper the U.S. is trying to sell. In addition, other countries are now using the massive amounts of U.S. government debt that they already hold as leverage. A major U.K. newspaper is warning that evidence is mounting that recent Chinese sales of U.S. Treasury bonds are intended as a warning to the United States government rather than simply being part of a routine portfolio shift. #12) But the U.S. is not the only economy that is suffering during this economic downturn. The entire world economy has been impacted. The World Trade Organization has announced that world trade fell by 12% last year as the world economic crisis caused the biggest drop in world trade since 1945. #13) The United States should not expect the rest of the world to pick up the economic slack either. The crisis in Greece has made headlines all over the globe recently, and Harvard University Professor Kenneth Rogoff is warning that we could soon see a huge wave of sovereign defaults. #14) The reality is that things are so bad in some parts of Europe that it could take years and years to recover. In fact, the chief economist of the International Monetary Fund is warning that financial “belt-tightening” in Europe will be “extremely painful” and could take up to 20 years. The truth is that if Europe is suffering economically, it will be very difficult for the U.S. to recover at the same time. #15) In addition, some of the most prominent investors in the world know what is coming and are issuing their own warnings. For example, Charlie Munger, Warren Buffett’s long-time business partner, has warned in a new article for Slate.com that “it’s basically over” for the U.S. economy. Marc Faber is warning that things are going to get so bad that it is time for investors to buy farmland and gold. But apparently Barack Obama knows better. Apparently Barack Obama can guarantee that it is impossible for the United States to go into another depression.